Flylow Gear, the independent and mountain-raised creators of outerwear and apparel, will debut a new generation in performance apparel at the 2019 Outdoor Retailer + Snow Show (ORSS), from January 30 to February 1, 2019, at Denver. The company will show the stormproof/breathable OmniBloq on four of their legendary best-selling winter designs in booth 49073-UL. Developed by Bolger & O’Hearn, OmniBloq represents a new standard in durable water repellence for outdoor gear. Flylow is using OmniBloq in a selection of pieces that includes the Quantum Pro Jacket (men), Chemical Pant (men), Billie Coat (women), and Nina Pant (women), the company said in a media statement. Applied to fabric at the mill, OmniBloq delivers highly durable, stormproof water-repellence that does not compromise fabric hand, garment design, wearer comfort, or breathability. An ideal DWR in even the harshest snow storms, rain, and squalls, OmniBloq has been engineered to keep the water off and get the sweat out, without the bulk or stiffness of other DWR technologies. 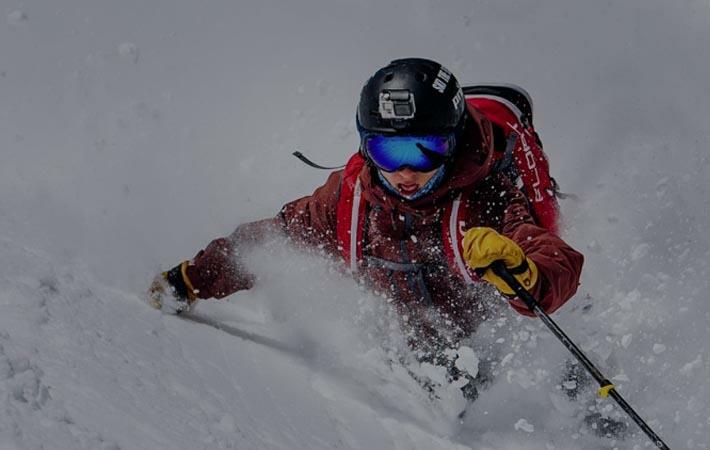 “We’re stoked to be the first winter sport brand to use OmniBloq DWR, and we specifically chose to use it on pieces that are favourites of some the hardest skiing men and women on the mountain. Using a technology that enables a skier to be ‘Stormproof’ and enjoy any weather condition is right on the bullseye for Flylow,” Dan Abrams, president of Flylow said.